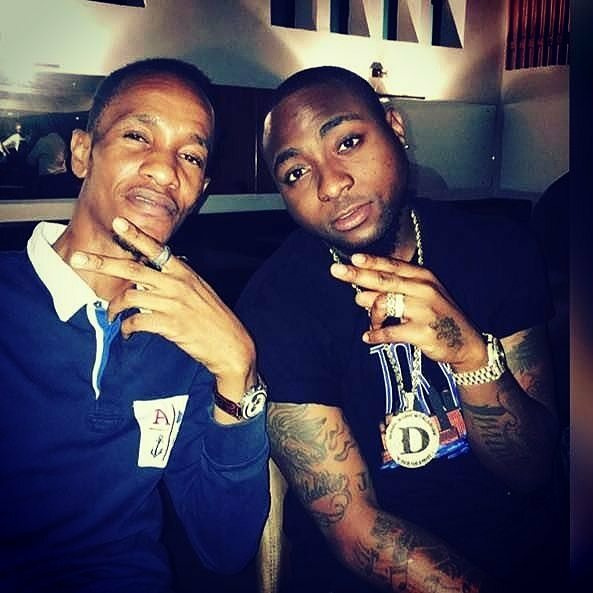 Hours ago, allegations were made against music star Davido regarding his complicity in the events surrounding the death of his friend, Tagbo. The singer earlier today has however labelled such allegations as “false and incomplete lies“. He also refused to say more on the matter in respect of the deceased and his family. However, a friend of the deceased who goes by the Instagram handle (@dammykerry) has spoken out, expressing anger at the unconfirmed reports that Davido and his crew “dumped” the deceased in the hospital. He put up a photo of Tagbo with Davido along with other photos of the deceased, also uploading a video where he spoke on the issue.